Road trips are just made for fun. They’re a time where you can get away with whoever you want, whether it be your friends, your family, or even just yourself, and actually do something different. Because we bet that you’re always feeling like you’re stuck in the same place that you’re in at the minute. The only chance you get to escape is when you go and book a holiday, but we all know how expensive and infre quent they are! But a road trip is something that you could do on pretty much any weekend that you don’t already have plans on, and it’s so easy for you to just escape to somewhere random, and have all of the fun in the world. 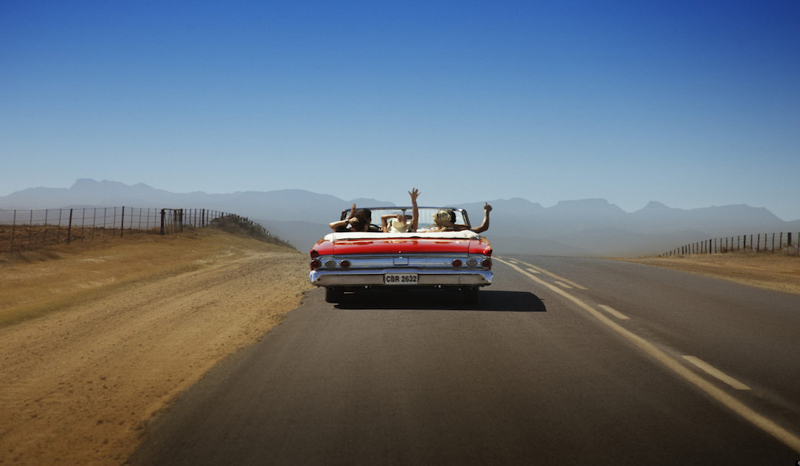 But most of you would dread the thought of a road trip, purely because you’re most likely going to be the one driving. It can get a little tedious on the roads, and sometimes you don’t even make the best of it when you get to the destination that you’re heading to. So, we’re going to give you some ideas on how you can jazz your next road trip up, and truly put some adventure into it! The road trips that you’ve had in the past are most likely a bit on the dull side because you haven’t found ways to spice them up yet. But if you do something totally out of the blue and crazy, it just makes it all the more fun. One thing we would definitely recommend, is a bit of off roading. There’s nothing more fun that getting into an off road vehicle and tearing it round the tracks. The adrenaline rush is real, and you’ll just have so much fun doing it. The best off roading trails are ones that have all different types of terrains, and test all different types of abilities. You might already have a car that’s suitable to do this, or you might just not be bothered about throwing your car around a little, but doing a road trip where you can stop off at an off roading trail is definitely worth doing. It makes the normal driving you have to do not so bad then, simply because you will have blown off some steam! 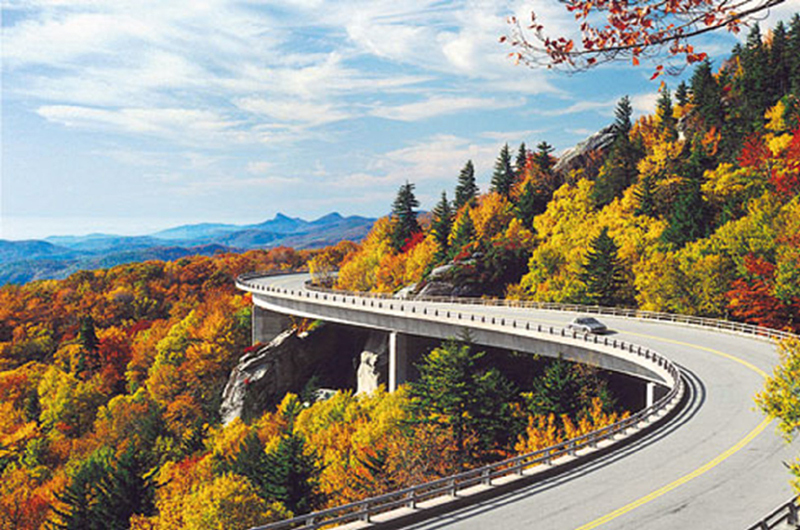 If your road trip is going to be full of adventure, you have to pick the right destination to go to. Driving down the motorway to get to your destination isn’t exactly a pile of fun, so why not pick somewhere a bit out of the way to go to, so you can go down all of the twisty long roads to get to it. 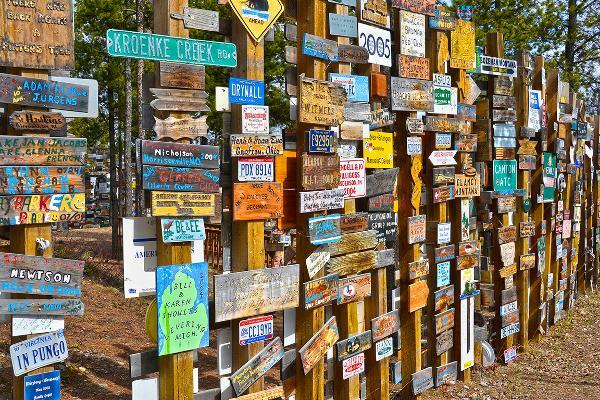 When you get there, you need to make sure you’re doing something fun to make the long driver worthwhile, so have a Google of some of the best places to go that are off the beaten track, and find something to do. Something like paintballing, shooting, outdoor adventure courses etc. should do the trick. It’s better than going somewhere to just have a wonder around and a bit of food, and then come all the way back again! If you really want to know how to ruin your road trip before you start, it’s by making one person drive there and back. Unless they’re someone who is so passionate about driving, and they would love nothing more than to be behind the wheel all day long, then that’s fine. But for the most part, the person who gets stuck driving is in an awful situation, and if it’s ever you, you’ll know what we mean. Everyone going, and everyone who can drive, should have a turn being behind the drivers wheel. Plus, when you’re only doing driving in little bits at a time, it’s actually really fun to do. But the time when you’re not behind the wheel, you can sit back and relax and take in what’s around you. Driving constantly is boring, so you should never just go from point A to B without having a pit stop along the way just to save time. What you should do, is have a look if there are any cool pit stops along the way. It could be look out points with the best views, or a really cool restaurant along the way serving some of the best foods! Just make sure you sit back, relax, and do something a little different that’s only going to add to the adventure of the road trip you’re having.